Railway Hotel Do you know about this Pub, let us know please, cheers. 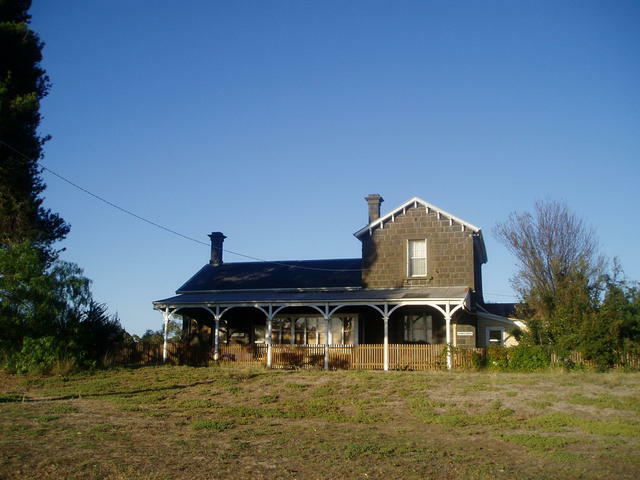 Bannockburn Railway Station - now a popular B&B. 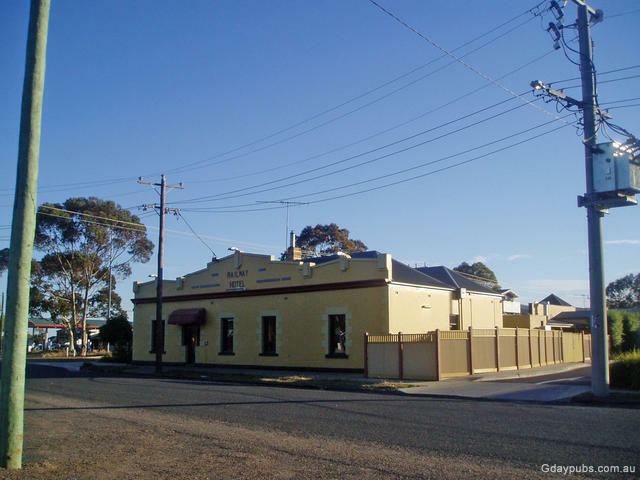 Located 93 kms south-west of Melbourne via Geelong and the Midland Highway. 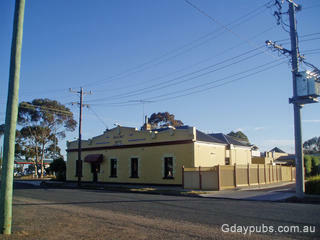 Originally established around the Somerset Hotel the town was moved in 1863 with the arrival of the Railway.